Along with the facelifted Tivoli, SsangYong is working on the all-new Korando for MY2019. 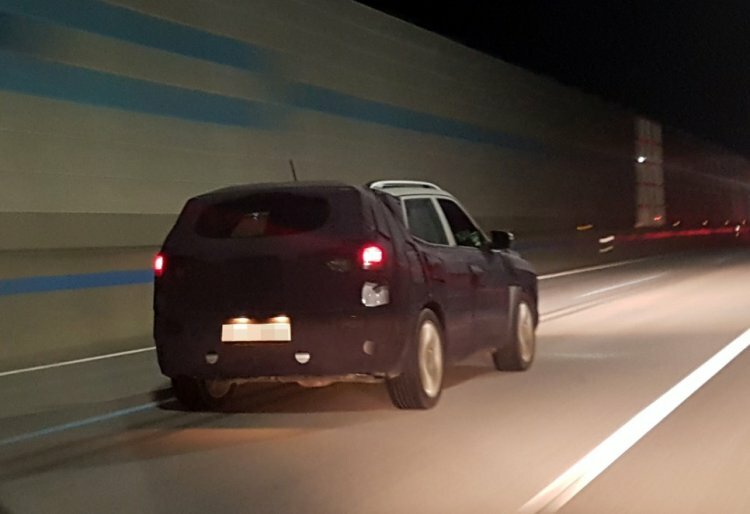 New spy shots of the 2019 SsangYong Korando snapped on South Korean roads have surfaced online, courtesy Naver user sunghoon617. The 2019 Ssangyong Korando features a design inspired by the SsangYong SIV-2 concept. The next-gen Ssangyong Korando seems to have taken plenty of design inspiration from the Ssangyong SIV-2 concept that was unveiled at the 2016 Geneva Motor Show. It seems to have a similar set of headlamps and a similar front grille layout. It also looks reasonably identical in terms of proportions. 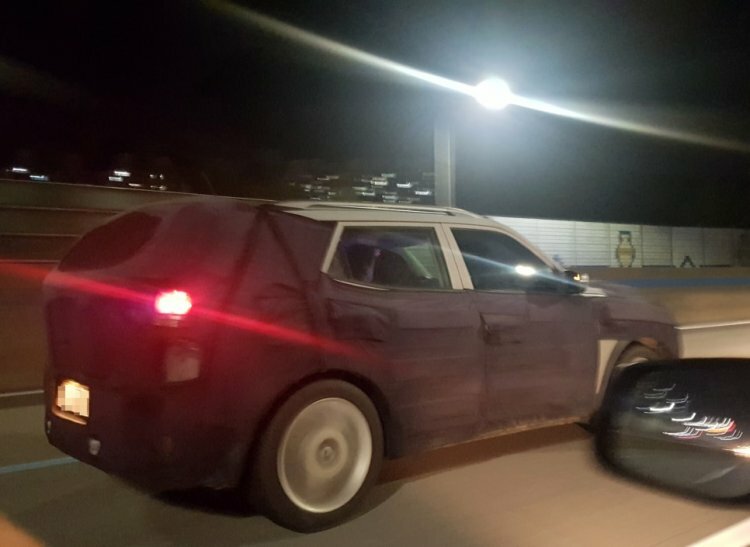 From the looks of it, the 2019 Ssangyong Korando will look bolder and more aggressive than the outgoing version. Underpinning the next-gen SsangYong Korando will be a modified version of the Tivoli's X100 platform. The South Korean manufacturer even plans to come up with an all-electric variant of the new-gen Korando. Initially, however, it will offer only internal combustion engines. The all-new Korando will get an all-new 1.5-litre petrol engine that will output 163.15 PS of maximum power. It could even feature a mild hybrid technology. The diesel version will get Tivoli's 1.6-litre oil burner. The 2019 Ssangyong Korando will make its public debut in the first half of next year. The all-new model will launch in several global markets.